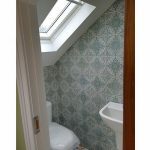 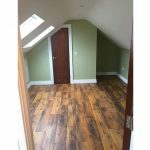 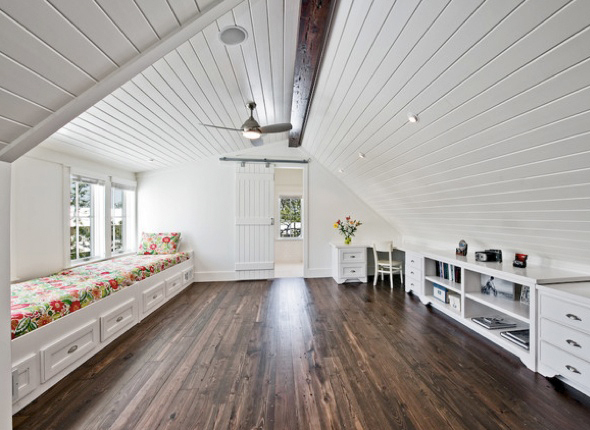 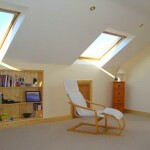 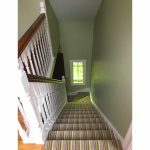 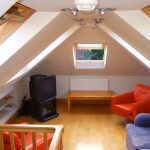 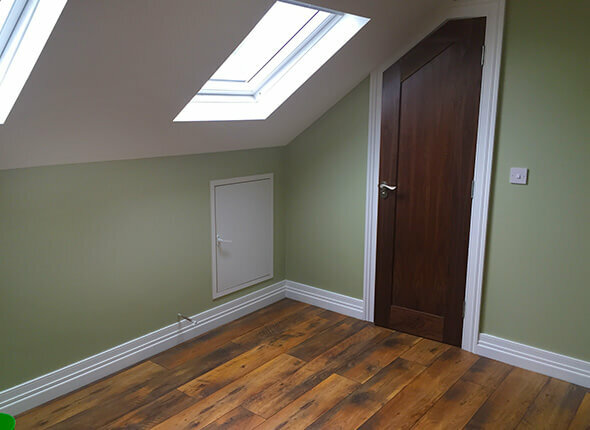 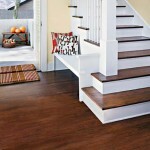 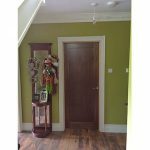 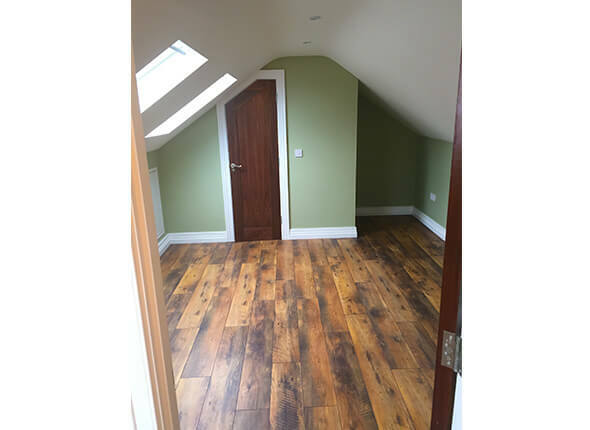 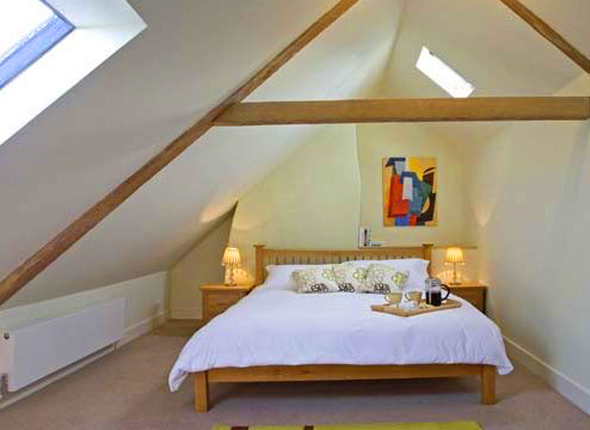 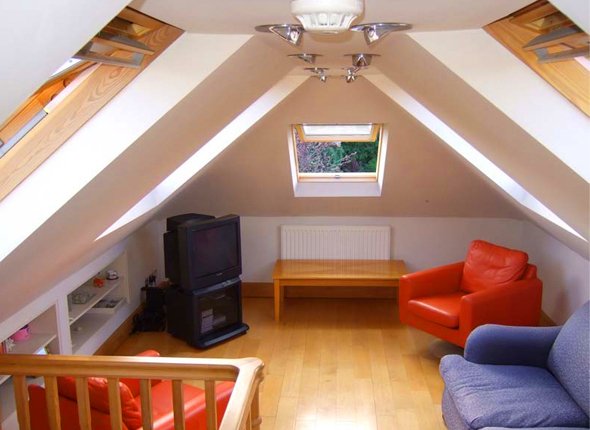 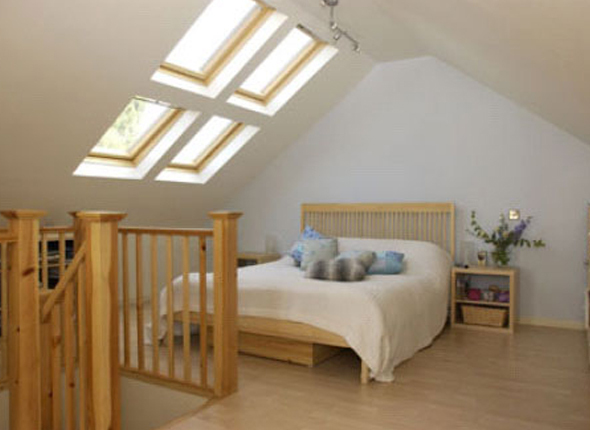 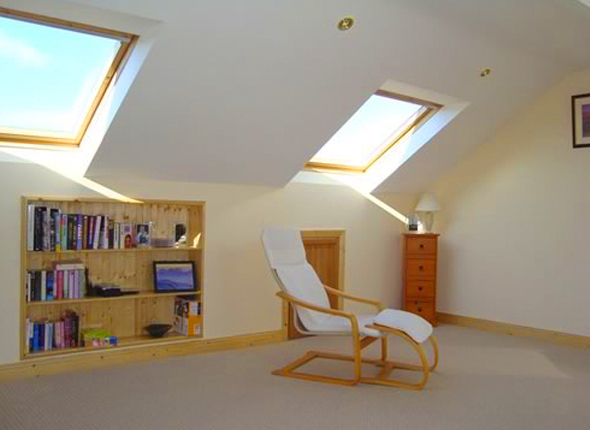 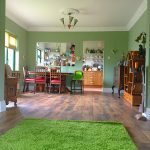 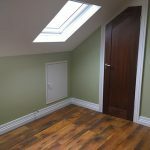 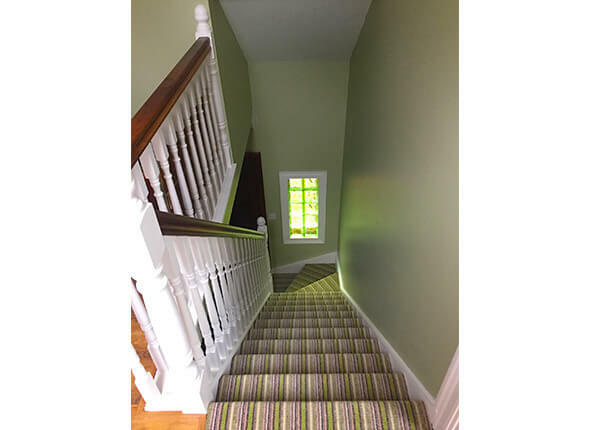 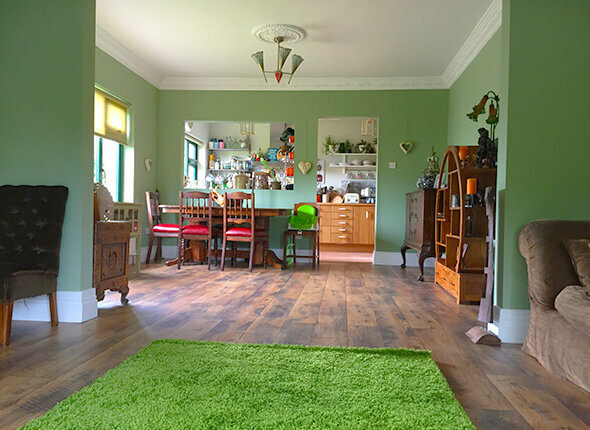 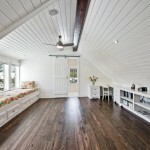 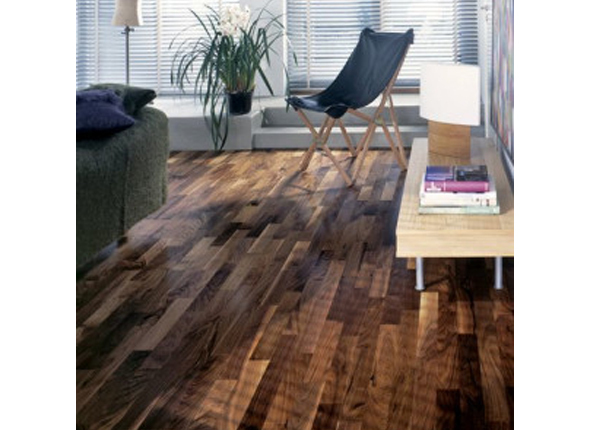 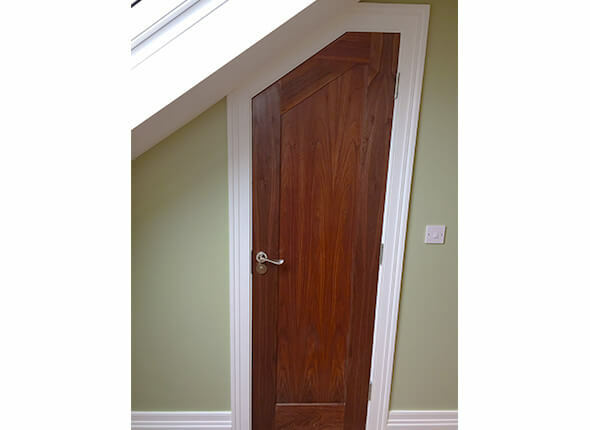 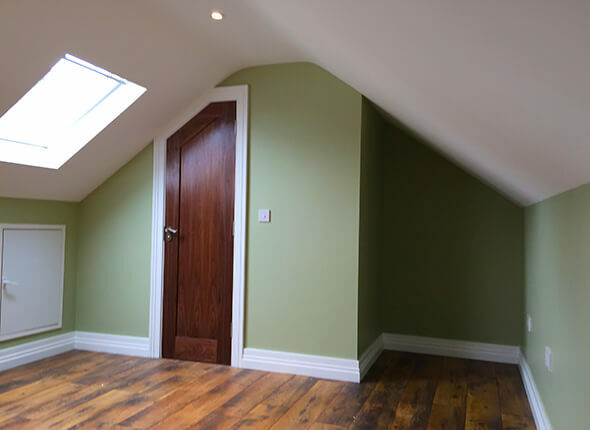 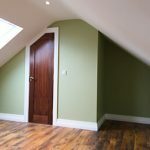 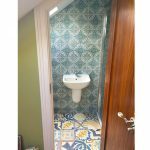 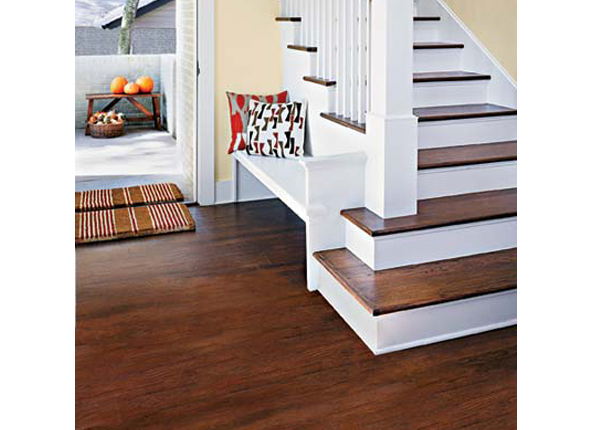 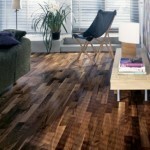 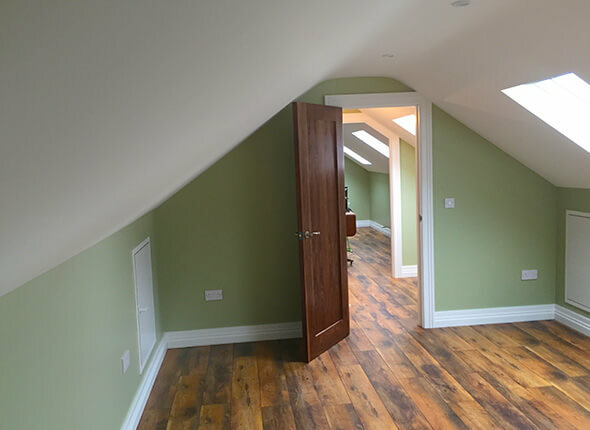 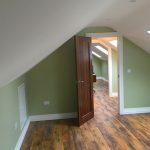 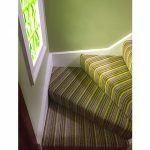 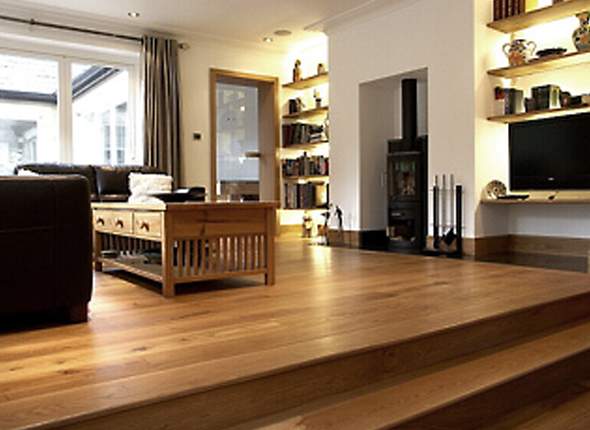 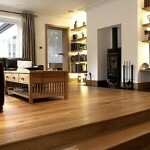 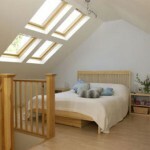 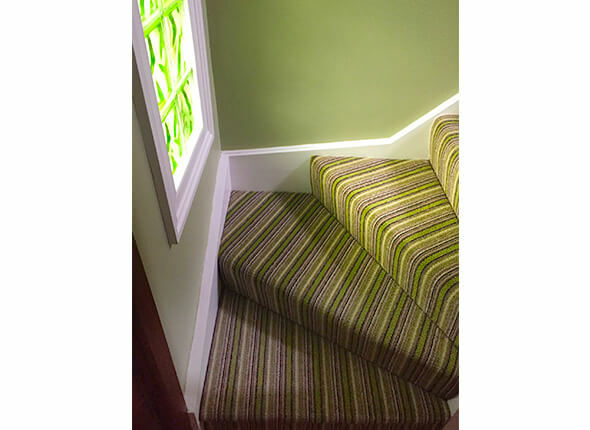 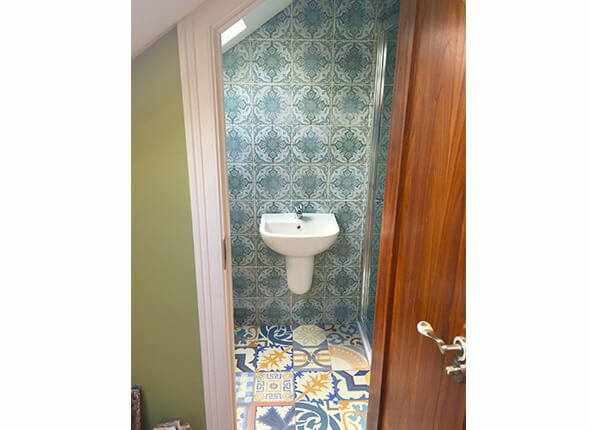 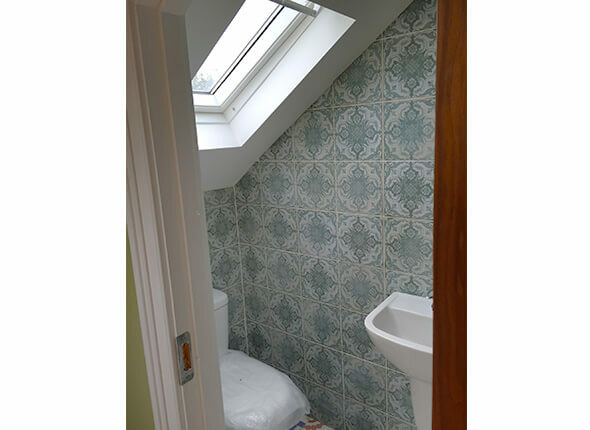 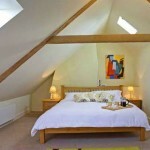 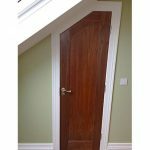 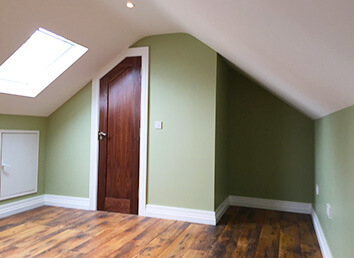 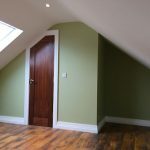 Welcome to our gallery page that includes samples of our attic conversions, extensions, wooden flooring and stairs. 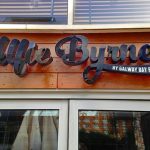 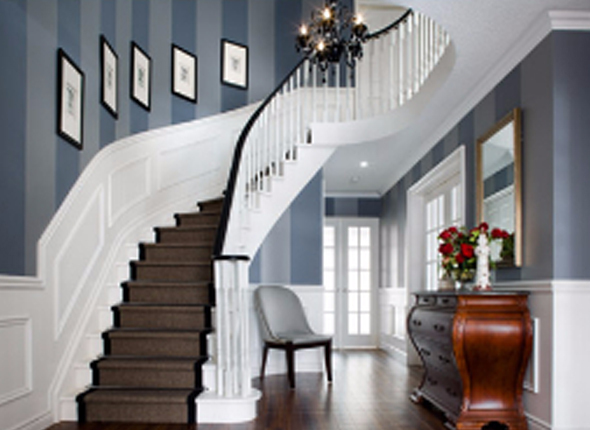 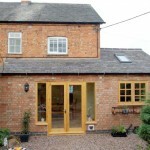 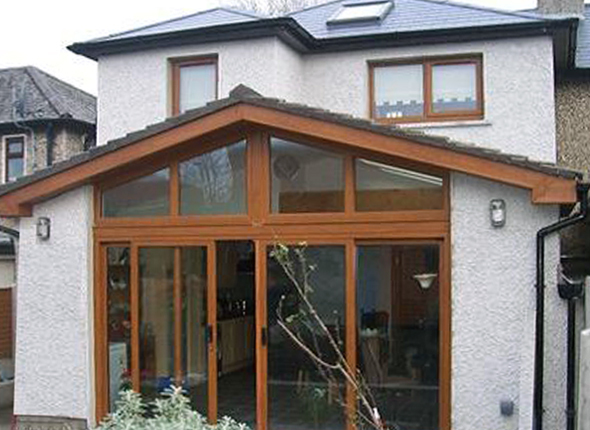 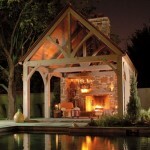 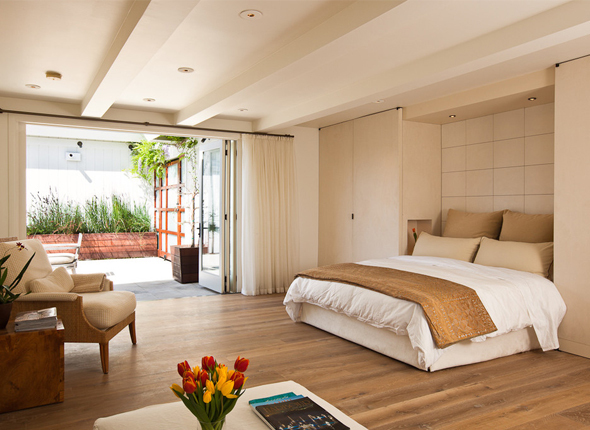 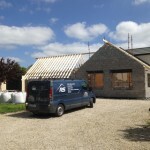 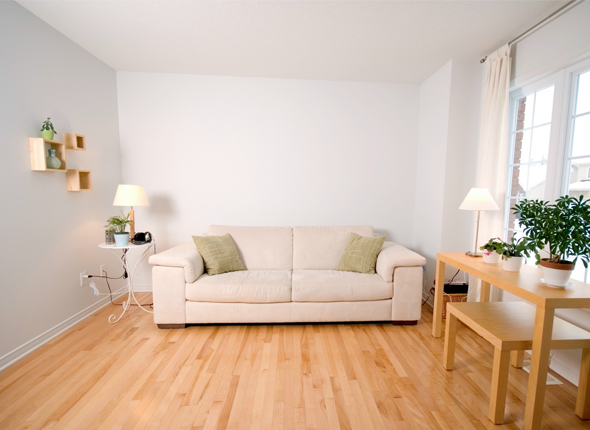 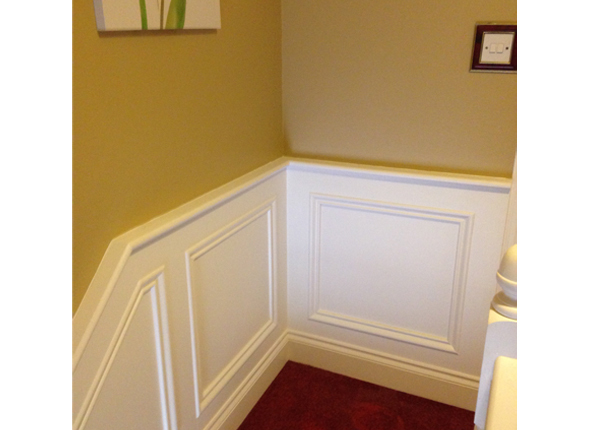 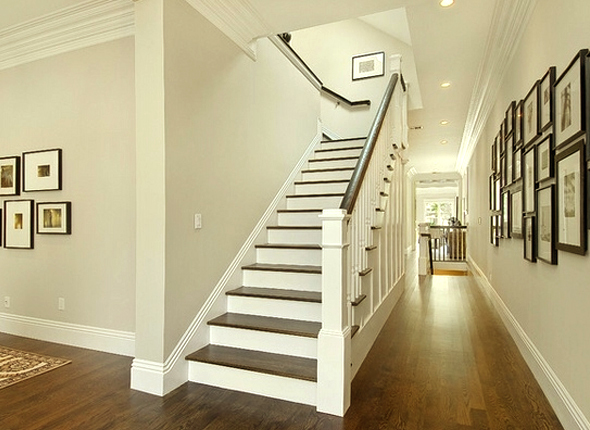 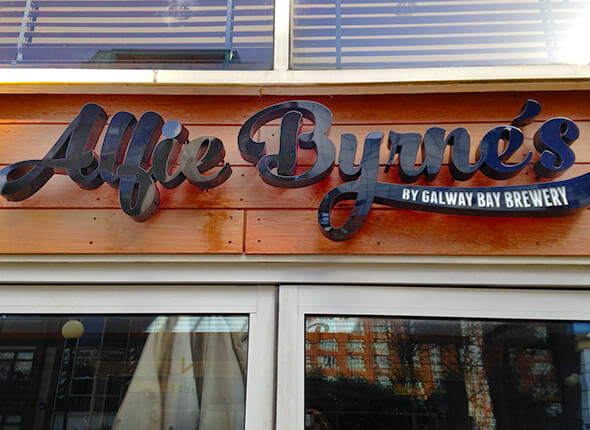 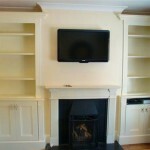 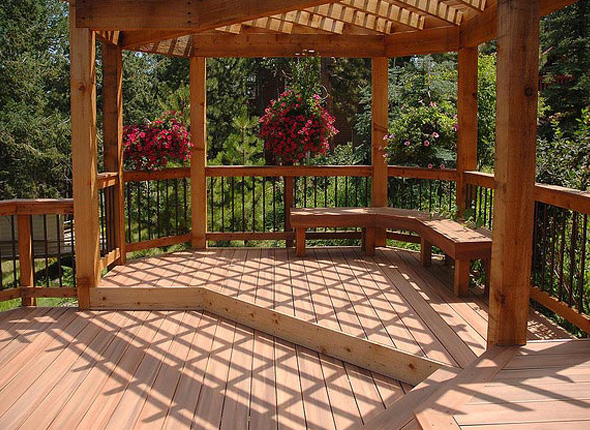 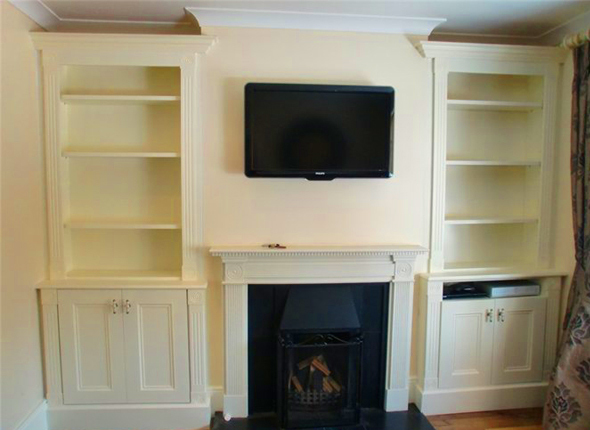 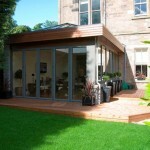 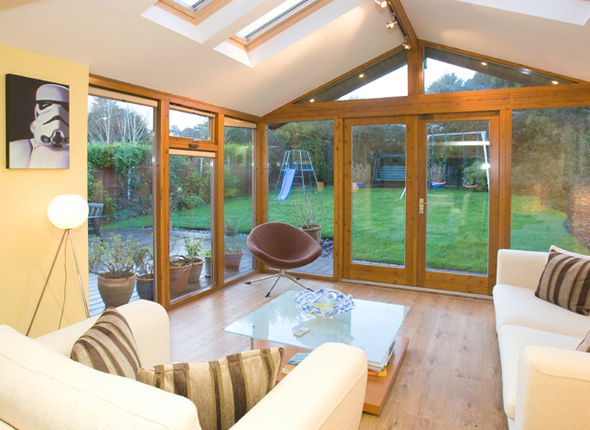 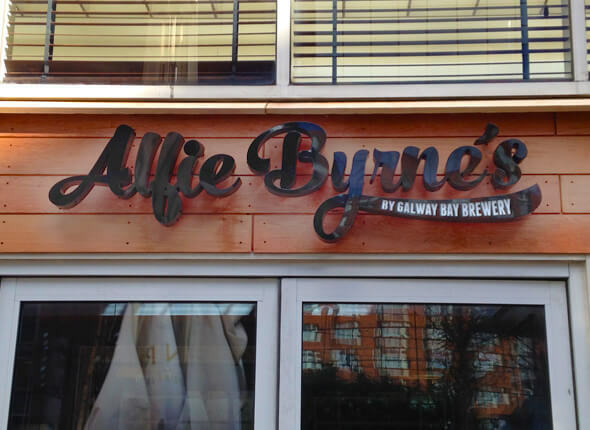 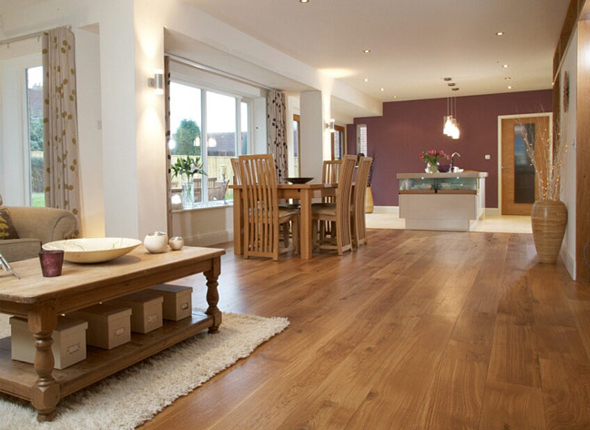 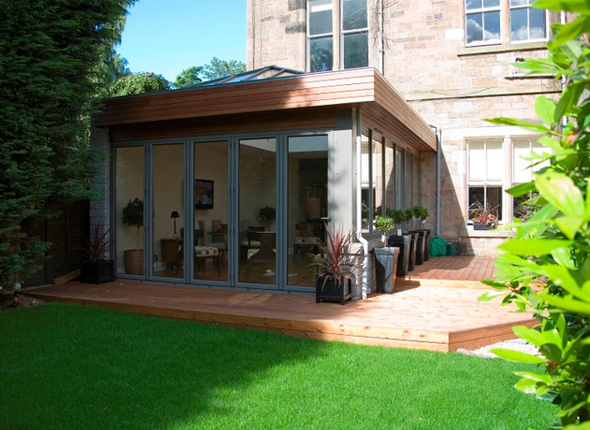 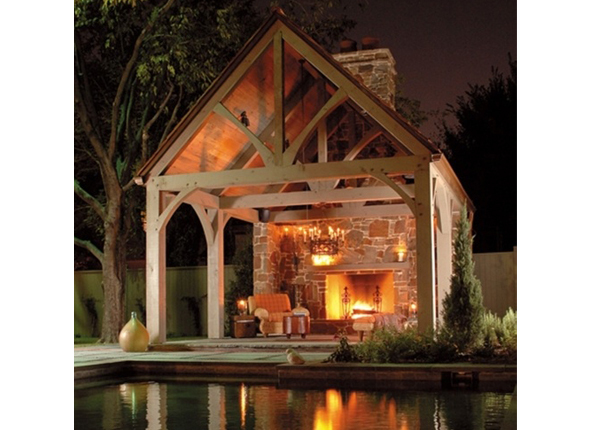 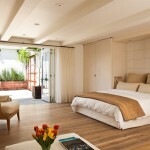 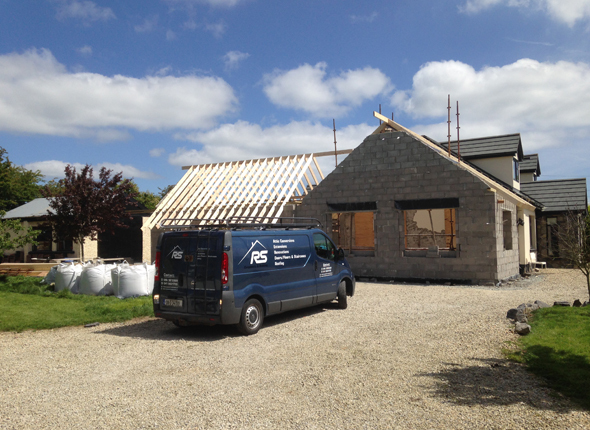 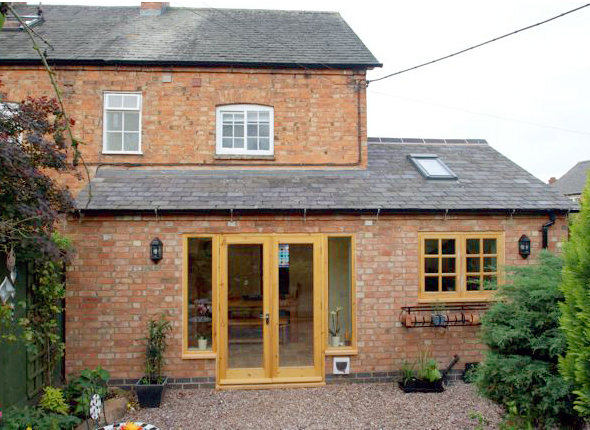 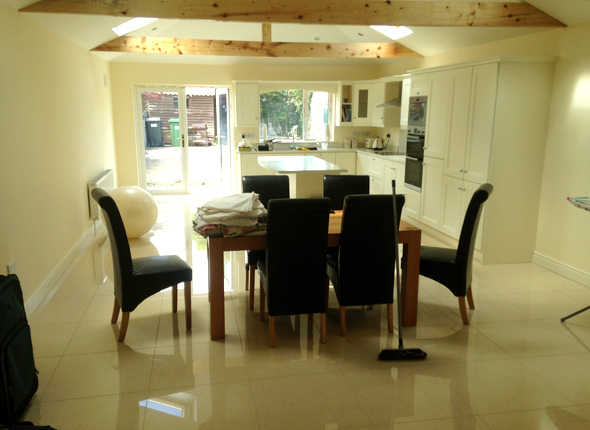 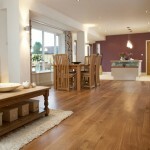 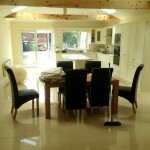 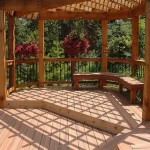 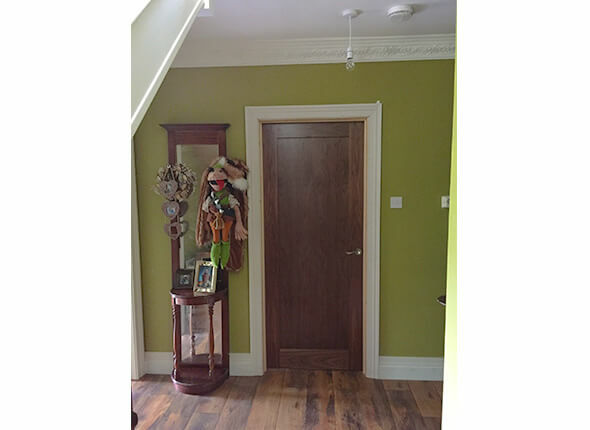 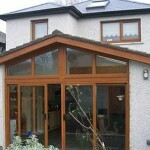 All of our carpentry and construction work is completed to the highest standard. 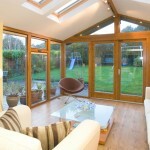 It also comes fully guaranteed. 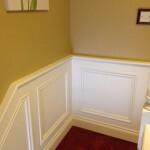 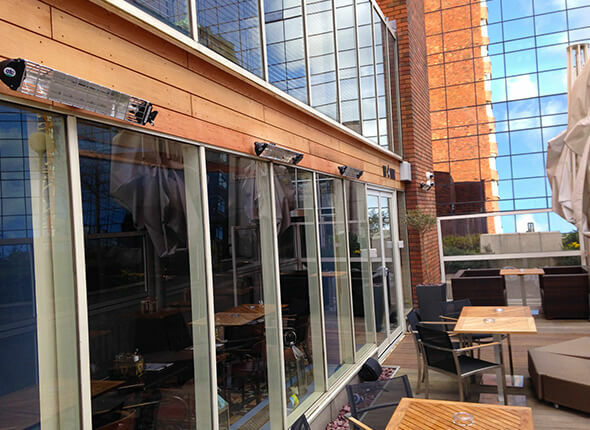 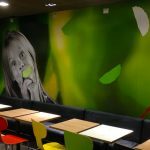 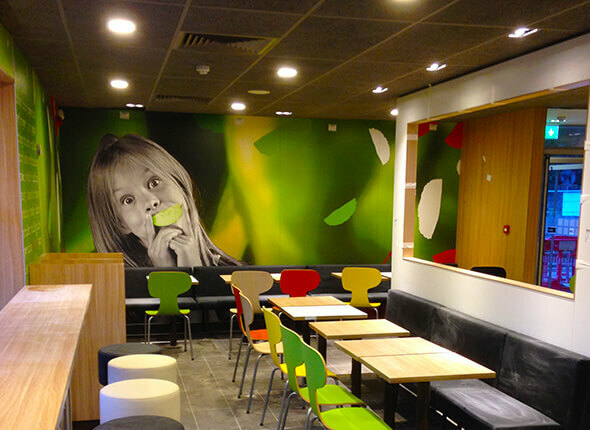 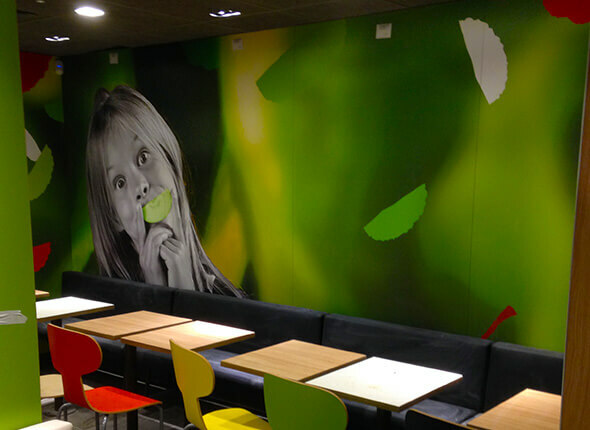 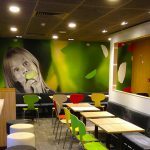 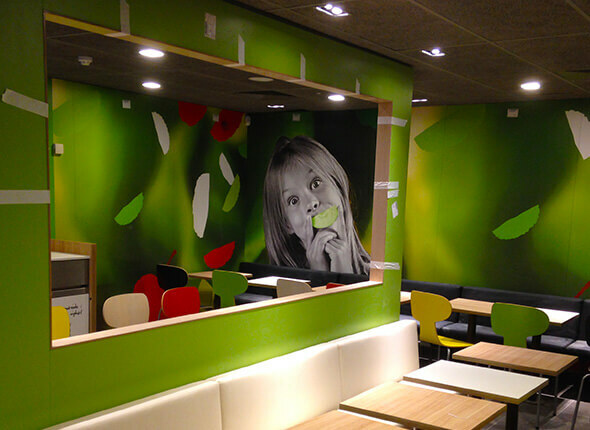 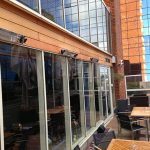 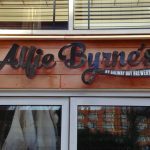 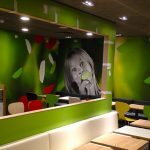 Have a look and if we can help you out in any way with your refurbishments please get in contact with us.